The Selected Your Friendly Fascist. Edited by Rae Desmond Jones. 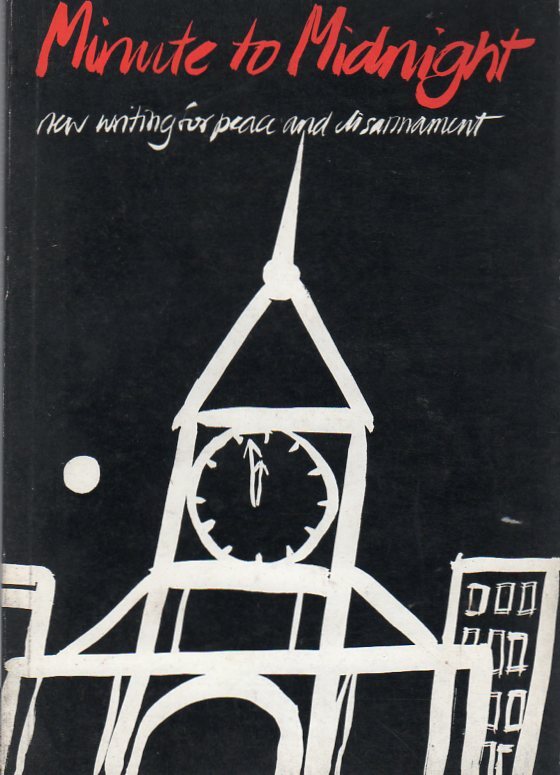 Minute to Midnight: New Writing for Peace and Disarmament. When I was clandestine by Juan Garrido Salgado. $Aust10 plus postage. Rochford Press Powered by WordPress.com.